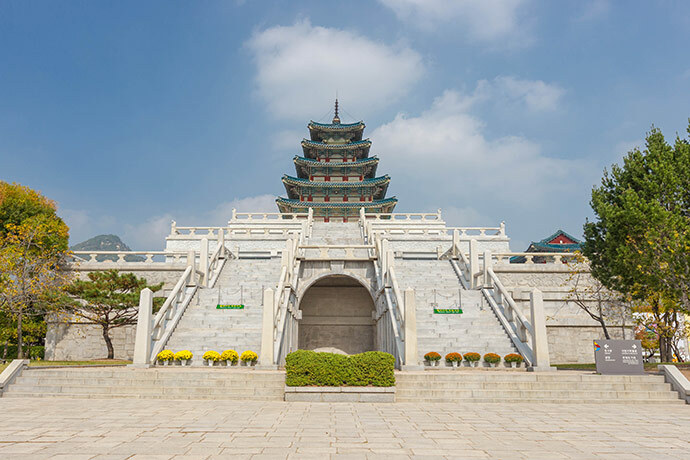 Our Resident Stay Program, which is an approved and reimbursable housing option, is designed to accommodate military (OHA) and civilian (LQA) members for as little as 1 month or for as long as the entire length of your tour in South Korea. Your adventures in Asia start at Dragon Hill Lodge in Seoul, South Korea. A familiar oasis in the heart of a bustling city, Dragon Hill Lodge is designed for military members and families. Whether you’re here for business, leisure or a little of both, Dragon Hill Lodge is a home base that gets you to all the action, beauty, sights and delights in Seoul and all of Asia. Exclusively designed with the retiree traveler in mind, our Retiree Escapes package is a ten day curated experience you will never forget. It doesn't get much prettier than fall in Seoul. Beautiful colors, a vibrant city and relaxing guided tours to take you to the area's best cultural spots. Join us for a guided retiree package this fall. Treat yourself to some travel. Have a look at our latest special offers. 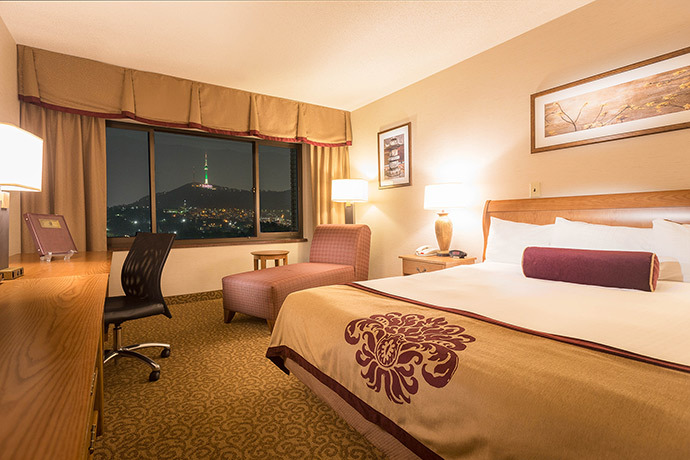 Our American-style resort rooms in downtown Seoul are modern, spacious and inviting. Use this Special Rooms Offer to add to the value! Enjoy relaxing and comfortable guestrooms in the heart of Seoul. We can help you discover exciting personalized guided trips of Seoul. You have 24-hour full-service state of the art fitness area, 25M pool and hot tub. You can endulge in American-style restaurants with on-site bakery and lounge. Whether you’re up for sightseeing downtown or exploring, Dragon Hill Lodge has your ticket to the action. Dining at Dragon Hill Lodge is an event unto itself. You’ll find every comfort of home in our diverse dining options that cover buffets of every cuisine. Special events here are so special because we make sure they’re memorable, affordable and easy to plan. We want you to experience the best of Seoul and all of Asia when you stay with us. If there’s anything we can do to make your visit even better, we want to know about it. Rising up from the heart of Seoul, South Korea, Dragon Hill Lodge is an urban retreat designed for military members and their families.